The Active Workplace Study is a research program through the Oregon Healthy Workforce Center at Oregon Health and Science University. The study is funded by the National Institute for Occupational Safety and Health. The Active Workplace Study targets sedentary behavior in the workplace, which is important because sedentary behavior is related to health outcomes such as cardiovascular disease, obesity, diabetes, and musculoskeletal pain and injuries. The Active Workplace Study focuses on call centers. The organization of work in call centers keeps employees at their desks and call center employees are among the most sedentary workers in the United States. The Active Workplace Study involves an intervention that focuses on changes in work organization and environment, as well as changes in individual employee behavior. The purpose of this study is to evaluate how the intervention reduces sedentary time and prolonged sitting at work and improves the health, safety, and well-being of sedentary workers. We are currently looking to enlist call centers with employees willing to participate in intervention specific trainings and activities. Although employee involvement is crucial to the study, the intervention will not compromise the quality or quantity of work employees are able to accomplish. 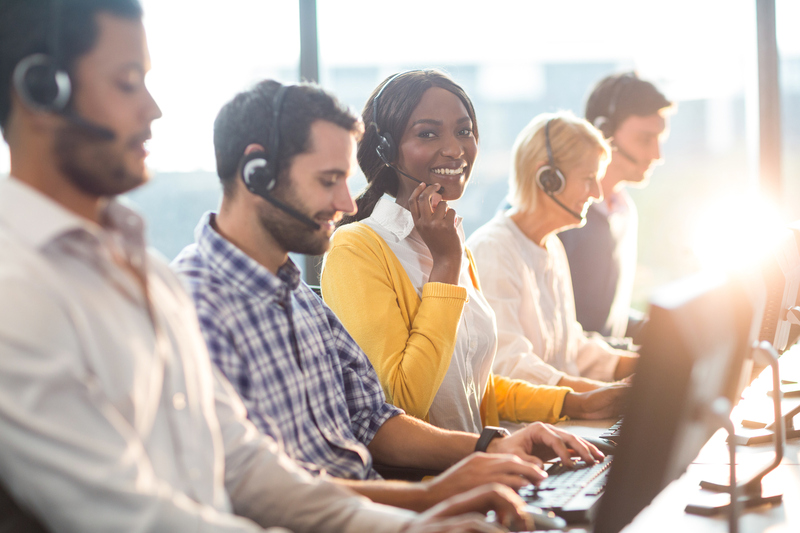 The findings of this research study will be valuable to your organization because they will help us better understand how we can impact the call center environment to improve worker health. Healthy employees are happier and more productive. In exchange for a few minutes of your employees time, we can work together to create a healthier workforce.